Trade-offs should be carefully considered, as data have indicated that many QoL factors eventually even out. Specifically, surveyed men were willing to trade off on survival for fewer further treatments following initial therapy, a greater chance of maintaining urinary continence, and a higher chance of maintaining erectile function. The study was presented by Hashim Ahmed, PhD, chair and professor of urology, Imperial College London, and chair of NCRI’s Prostate Cancer Clinical Studies Group. The COMPARE study used a discrete choice experiment (DCE) designed to elicit patient preferences for managing localized prostate cancer. The DCE included variables such as type of treatment, return to day-to-day activities, sexual function, urinary function, further treatment, and cancer-specific survival over 10 to 15 years. 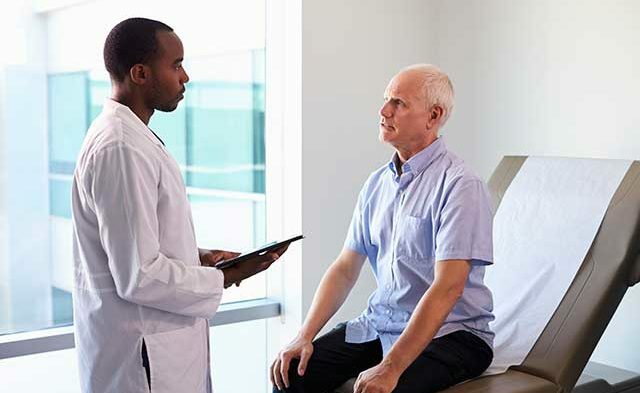 According to Neha Vapiwala, MD, associate professor of radiation oncology at the Abramson Cancer Center at University of Pennsylvania, men diagnosed with low- or intermediate-risk prostate cancer are typically presented with a variety of treatment options. For some men, active surveillance may be recommended. 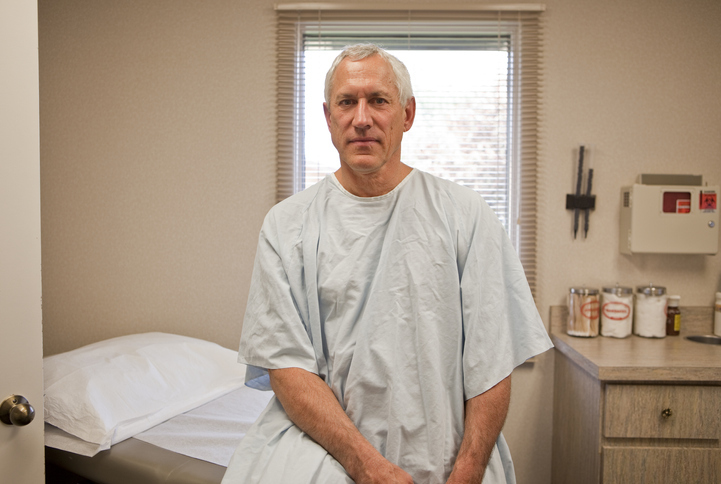 Others may undergo surgery with either traditional open prostatectomy or robotic-assisted prostatectomy, or men may undergo radiation with relatively less-invasive (compared with surgery) brachytherapy or noninvasive external beam radiation. In the COMPARE study, the DCE was completed by 634 men within a week of diagnosis of localized disease. The mean patient age was 67.7. The men were presented with 2 hypothetical treatments that varied in terms of their likely effect on survival, incontinence, impotence, recovery time, and chance of needing further treatment. The men had to pick which of the 2 scenarios they would choose; this choice was presented several times with different combinations of hypothetical survival benefit with degree of side effects. The type of treatment offered was not observed to affect men’s preferences, except that patients with low- or intermediate-risk disease (74%) preferred active surveillance to radical therapy.